*take the lift to level 2 and turn right. You May Attend This Seminar For Free! 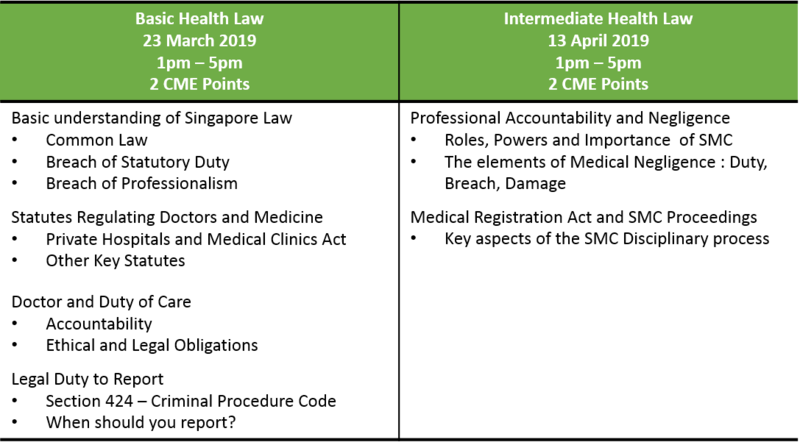 For Doctors and Dentists who are employed with MOHH and/or any of the public healthcare institutions under the MOHH Group, this seminar will be funded by MOHH based on your completed attendance! LOGIN as an SMA Member before registration to view your personal information and course details in your Account. Not yet a member? Join us now.